Our California & Nevada tour hits all the famous places – Las Vegas, Hollywood, the Pacific Coast Highway, and so on – but there is so much more to California that we simply couldn’t fit in to the week… so we’ve added another week. You can even do both weeks back-to-back if you want. It’s an amazing week in a very picturesque and undisturbed area of California that most foreign visitors simply never get to see. We can promise you it’ll be a week you’ll remember for years to come, and probably want to repeat! Saturday – Arrive at our pre-arranged meeting point at SFO (San Francisco International Airport) to get your tour equipment and your hire car! We have booked a set of V8 muscle cars to maximise the American effect – your choice of Chevrolet Corvette, Chevrolet Camaro SS convertible or Ford Mustang 5.0 coupé (subject to availability). 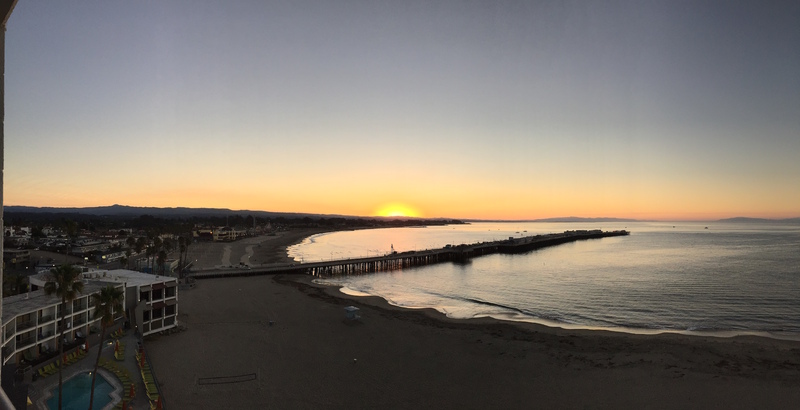 Once you have your car and luggage, you’ll be on your way to the first hotel – right on the beach in Santa Cruz. Sunday – a leisurely drive across California to Yosemite National Park, with some time to explore the park and our wonderful accommodation. Monday – Today we’ll cross the Sierra Nevada mountains more than once, as we criss cross our way north and on to Lake Tahoe, right on the state line between Nevada and California. 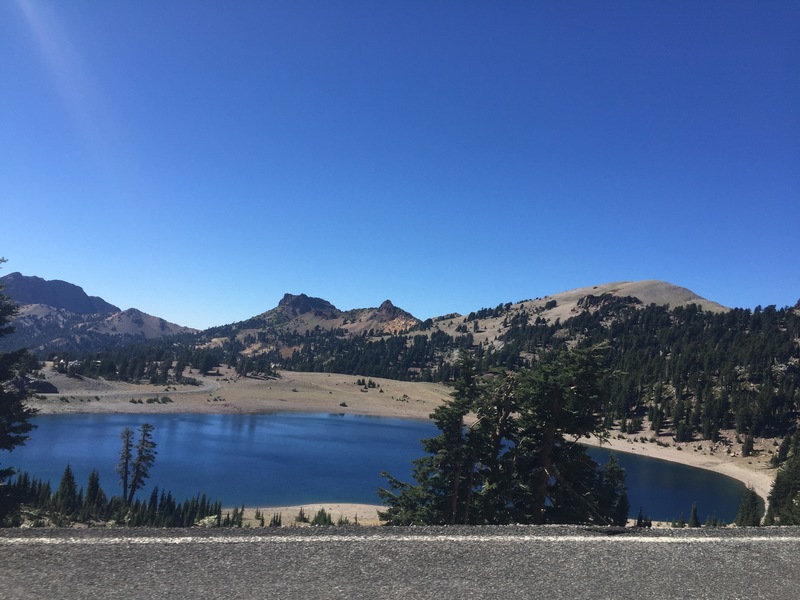 Tuesday – Onwards north, through the truly stunning Lassen Volcanic National Park, before an overnight stop at the foot of Mont Shasta. Wednesday – an easy driving day today, heading over to the Humboldt Redwoods State Park, home to a very famous avenue of trees called the Avenue of the Giants. We’ll stay locally too, for two nights, allowing you some rest and relaxation time. 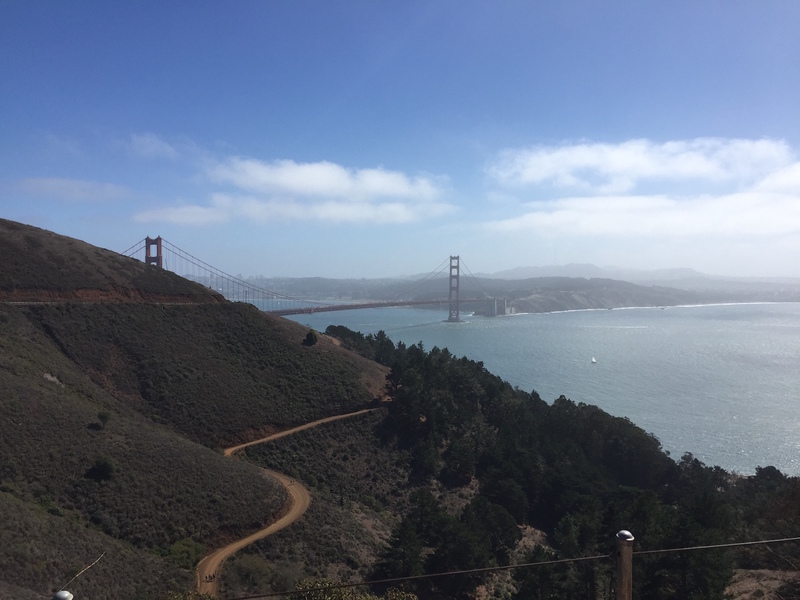 Friday – After a 2 night stop near the Avenue of the Giants, we’ll head south along the Pacific Coast Highway through Mendocino and Timber Cove on our way back to the Golden Gate Bridge and San Francisco. Saturday – a quick visit to Hawk Hill, the very best place for a photo of the Golden Gate Bridge, before driving over the bridge and through San Francisco and back to the airport for your flight home… unless you chose to stay on in San Fran and extend you trip, or chose to do a second week with us and hit Las Vegas! Flights, meals, drinks, fuel, etc.